Nikki has been impressing people not only with her stunning vocals but also her extremely similar looks and mannerisms to Adele. 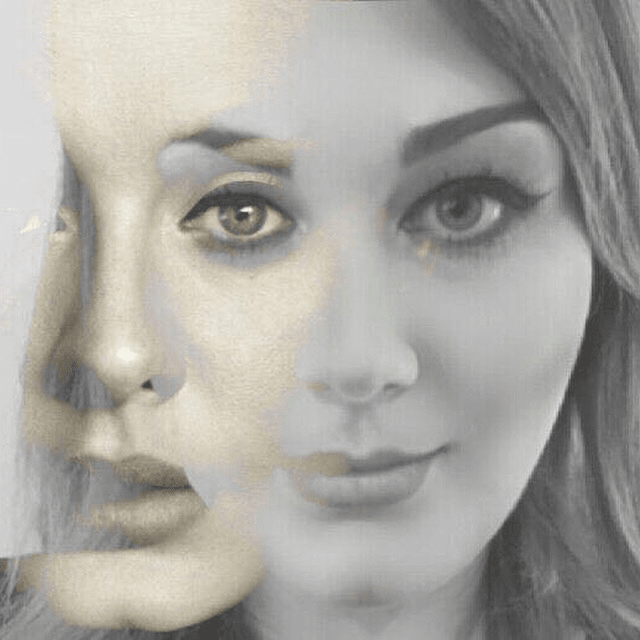 If you are looking not only for someone who looks like Adele but also an Adele tribute then Nikki Rae is the artist for you and your event. Nikki is able to impress your clients with her Adele look and stunning vocals. Nikki can work in Spain, the UK and Europe as an Adele Tribute act singing live music and also as a “look a like” of the amazing Adele. If you're searching for an Adele “Look a Like” who can also sing and entertain as Adele then contact Nikki Rae on her contact Page. Nikki is available for bookings across the EU and is happy to discuss a package that would work with your event. Listen to Nikki on both her music and video page, then take a look at her photographs via her Biography and Venues page. she truly is a very close double and would be an excellent choice for you and your event.